After months of record-breaking high temperatures and concerns about statewide water reserves, the San Diego County Water Authority declared a Level 2 Drought Alert in July, triggering mandatory restrictions by local water agencies in the region. 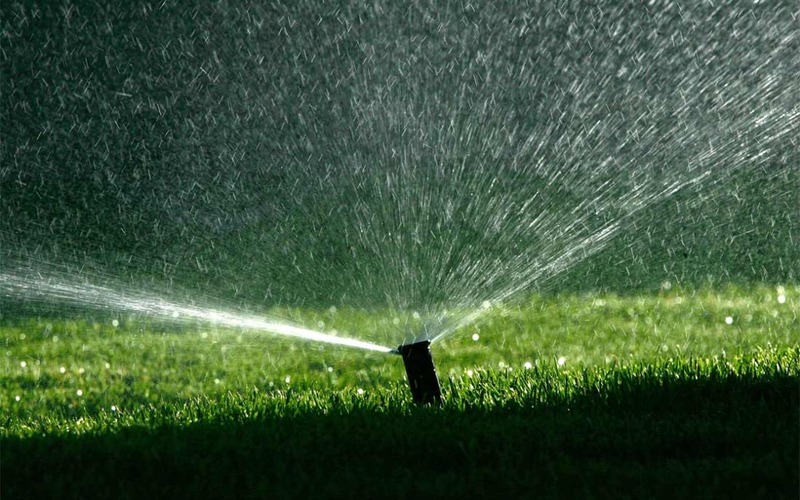 As a result, new water use restrictions for Oceanside residents and businesses are currently in effect. Over the years, the Oceanside community has done a commendable job making water conservation a way of life. With drought conditions growing more serious, water saving efforts need to be re-evaluated and may be increased to prepare for a potential fourth consecutive dry year. Together, the Oceanside community can increase water savings and make a difference for a more sustainable future. Share the post "Mandatory Water Use Restrictions Now in Effect"